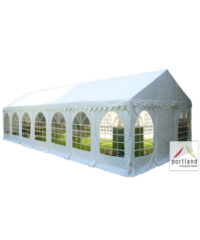 All marquees are not the same! 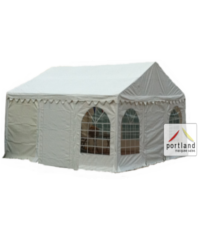 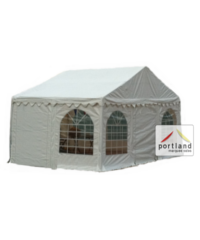 The combination of functionality, flexibility and durability we believe make the Portland Party Tent range the best quality structure in its class. 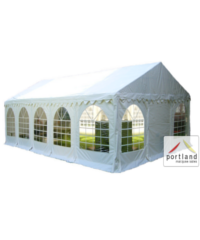 Premier quality 500gsm PVC throughout, 38mm framework with additional braces and a wind-resistant, interchangeable side panel system. 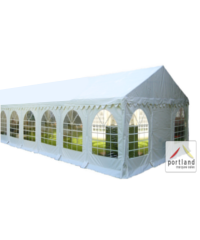 All marquees are not the same! 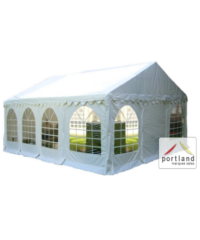 The combination of functionality, flexibility and durability we believe make the Portland Party Tent range the best quality structure in its class. 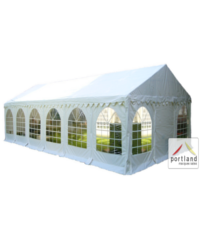 A combination of luxury 500/380gsm PVC and 38mm steel framework.